Barcelona superstar Lionel Messi has requested that the club make a move to sign Real Madrid and Spain talisman Isco. 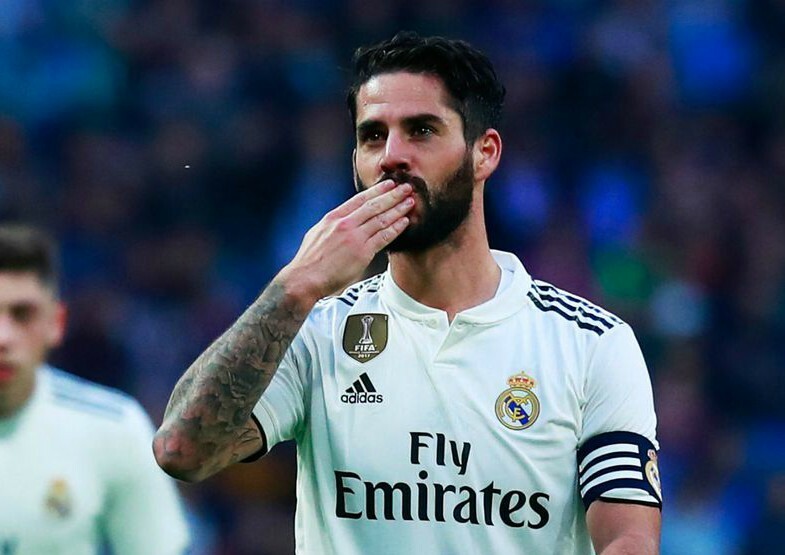 Isco has found himself largely out-of-favour at the Santiago Bernabeu ever since Santiago Solari was appointed manager back in October, with the player failing to start a league match throughout the whole of November and December. And it looks like Isco may be offered a way out of Real if Barca listen to Messi’s request, something that was reported by Don Balon. 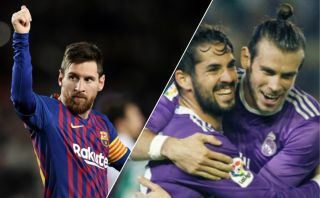 According to the Spanish news outlet, Messi has requested the Blaugrana make a move to bring Isco to the Nou Camp, with it also being stated that because Messi has asked for it, Barca may could end up making a move to bring the Spanish international to Catalonia. Isco would be a fantastic signing for Barcelona, as not only would the Catalan giants be getting a truly great player on their hands, they’d also be dealing a big blow to fierce rivals Real Madrid in the process. Isco has shown time and time again these past few years that he truly is one of the best creative midfielders in the world, something Barca could definitely do with to ease the pressure off of Lionel Messi. It’ll be interesting to see if Barca listen to Messi and end up making a move for Isco, something that would definitely ruffle a few feathers should they end up doing so.